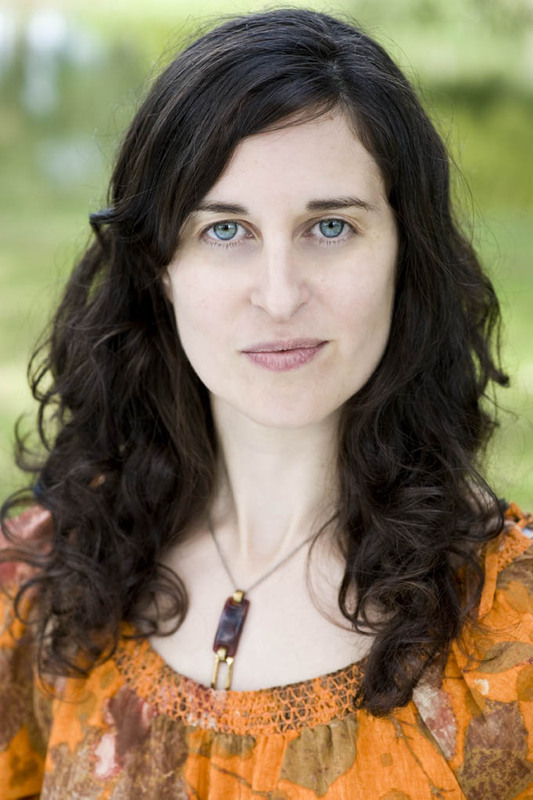 Chloe Veltman is a cultural reporter and commentator based in San Francisco. She reports on arts and culture for KQED and NPR. Chloe joined KQED in May 2015 after two years in Denver, where she launched and led Colorado Public Radio's first ever multimedia culture bureau. As an arts critic and reporter, Chloe has contributed to such media outlets as The New York Times (Bay Area culture correspondent,) The Los Angeles Times, WQXR, American Theatre Magazine, BBC Classical Music Magazine, The Wall Street Journal, San Francisco Magazine, The Economist, The Financial Times, The Guardian, Gramophone Magazine, Angeleno Magazine, Dwell Magazine, The Believer and SF Weekly, where she served as chief theatre critic for five year have appeared. Chloe is the author of the syndicated culture blog, lies like truth, (ArtsJournal.com and CulturalWeekly.com). Previous to embarking upon her freelance career, Chloe worked as a staff reporter for The Daily Telegraph in London and New York. Chloe is the host and producer of VoiceBox, a weekly syndicated public radio, podcast and live event series dedicated to exploring the human voice and the best of the vocal music scene. Produced at the studios of KALW 91.7 FM in San Francisco, the award-winning series ran for five years from 2009-2014. In addition to pursuing a journalistic career, Chloe has worked as associate producer and scriptwriter for Keeping Score, a series of NPR classical music documentaries presented by San Francisco Symphony director Michael Tilson Thomas and served as the Berkeley Symphony's resident dramaturg. Her book, On Acting, was published by Faber & Faber in the UK and Faber Inc in the US. Her study of the evolution of vocal music culture in the United States is fortthcoming fromo Oxford University Press. Chloe is a recipient of the 2012-2013 Humanities Center Arts Writer / Practitioner Fellowship at Stanford University and the John S. Knight Journalism Fellowship, also at Stanford (2011-2012), the Allen Wright Award for Arts Journalism, The Hewlett Foundation / TCG Theatre Writing Fellowship, the Sundance Institute Arts Writing Fellowship, and the NEA/Columbia Graduate School of Journalism Classical Music and Opera Institute Fellowship. In 2009, she was a recipient of a San Francisco Peninsula Press Club Award for her theatre criticism and in 2006, she received a "Best Columnist" nomination at the annual San Francisco Media Excellence Awards ("Pubbies".) In 2014, she won a PRNDI first prize award for arts journalism for her VoiceBox segment on auctioneers' voices. She has also been awarded a Djerassi Artists Residency, which she hopes to undertake in 2016. In summer 2015, Chloe earned a place on the Knight Fellowship Program's first ever alumnae workshop. Chloe received a first class bachelor’s degree in English literature from King’s College, Cambridge and her master’s degree with distinction from The Central School of Speech and Drama in London in conjunction with Harvard University and The Moscow Art Theatre School. Prior to launching her career as a journalist, Chloe worked for several US and UK theatre companies including Cheek By Jowl and Sphinx in London and the American Repertory Theatre in Cambridge, Massachusetts. In her spare time, Chloe plays the oboe and sings in various ensembles. She also enjoys dance, vinyasa yoga, kayaking, long-distance running, cooking and reading. Chloe was born in London and currently resides in The Bay Area.